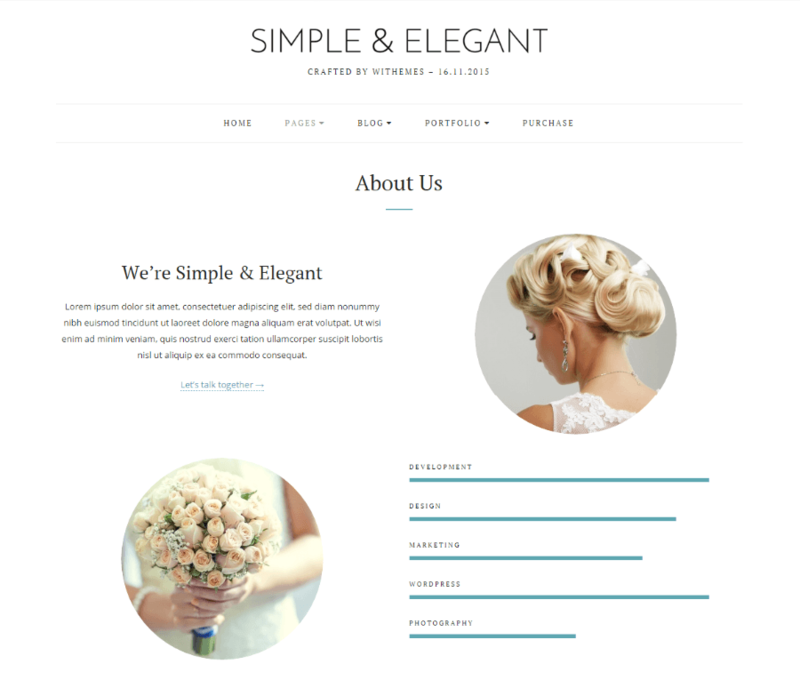 Simple & Elegant is a Multi-purpose Responsive WordPress Theme to build various websites. 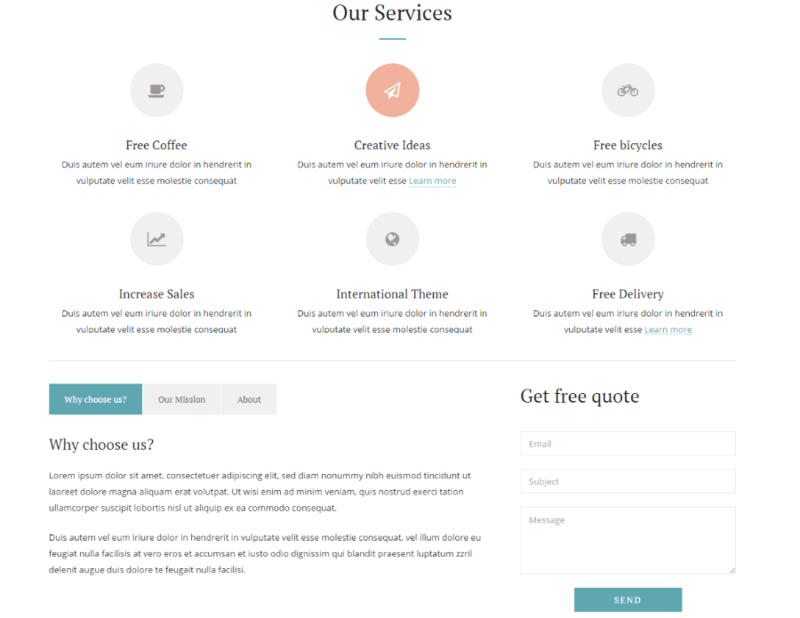 This theme can range from building a personal blog website to building a website for full fledged business. It gives you the control to fully customize the site as per your needs and requirements. 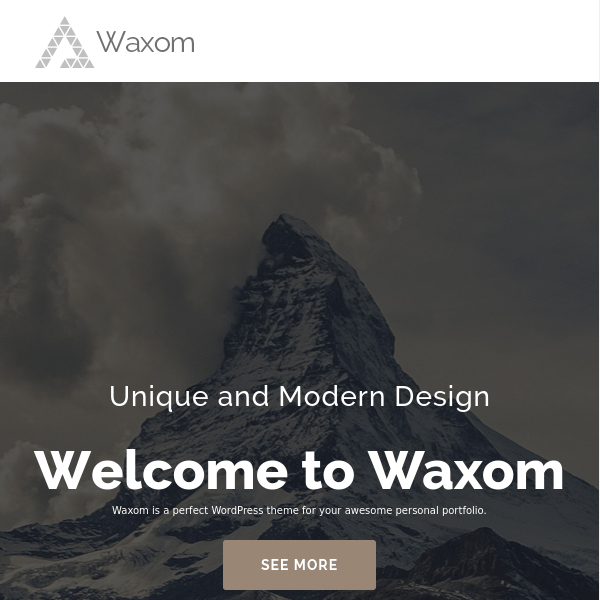 It is compatible with all the latest browsers and is 100% responsive that works great with all the devices such as mobiles and tablets. It is well tested with the latest version of WordPress and works great with them. Easily customizable as it provides a clean code for it which is simple and easy to understand. 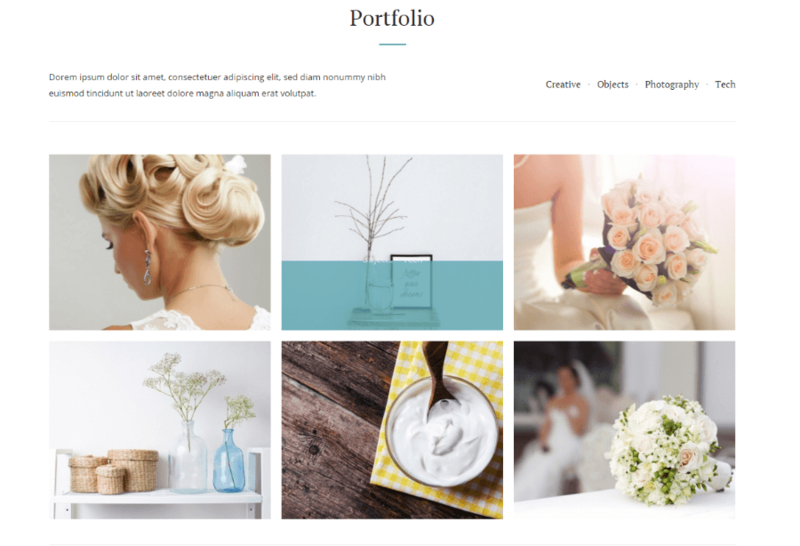 Provides with Beautiful Portfolio with formats such as Gallery, Video and Audio and Post Formats such as Standard, Gallery, Video and Audio. 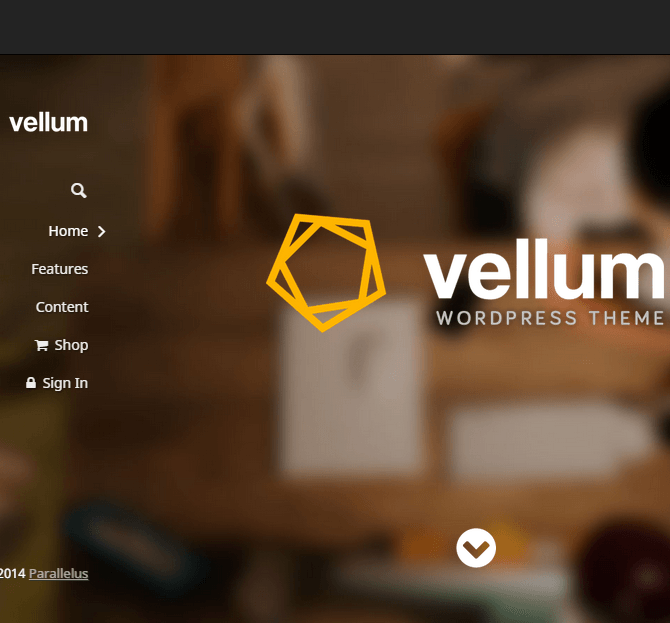 It is well integrated and provides widgets for MailChimp and Instagram. Provides with the sticky bar of theme that will make the navigation easy for visitors. Comes with .po and .mo files due to which it is translation ready. 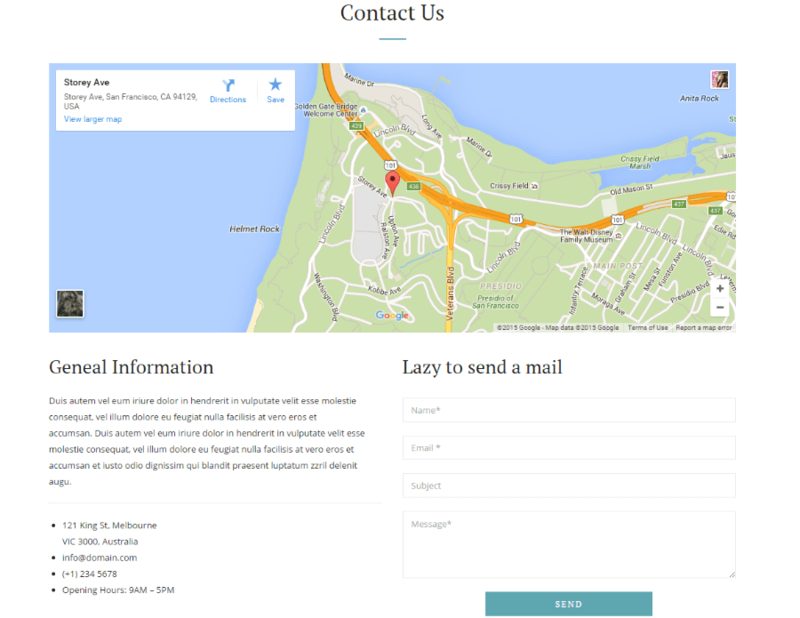 Supports Contact Form 7 and also forms can be created for this theme. Wow! 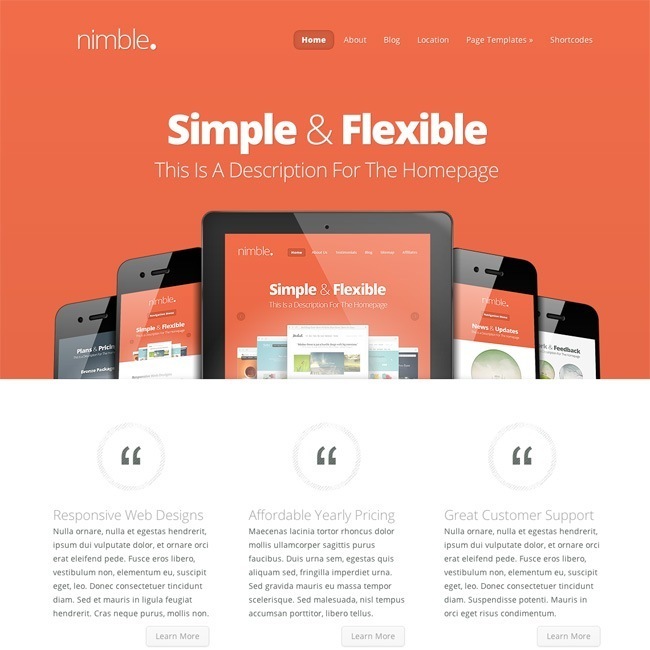 It is a multipurpose theme bundled with so many features and allows to customize the site as per the requirements. Also its compatibility with the plugins will enhance the site. Well Done developers for coming up with such a theme! 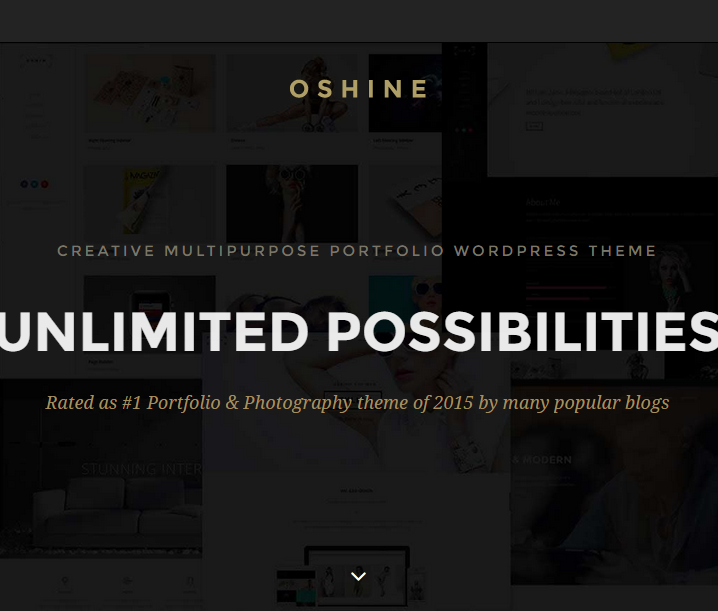 A Modern and Creative Multipurpose WordPress Theme.